SeaTwirl AB welcomes our new Design Engineer. 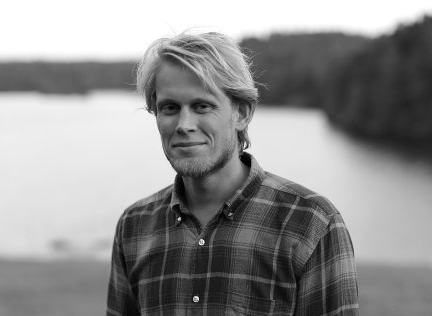 Jonas is a Naval Architect graduated from Chalmers University of Technology and have experience from previous employment within class society and mechanical design for offshore equipment. Jonas contributes with a keen eye for design and interfaces of mechanical systems, especially in the harsh ocean environment. Jonas is a solution and result orientated team player that stirs around to get forward and beyond.